One bottle (dropper, frosted glass) contains 30 ml and retails for 6,80 € on the website here. Clear and without any noticeable scent the fluid is easy to distribute on your face and neck. 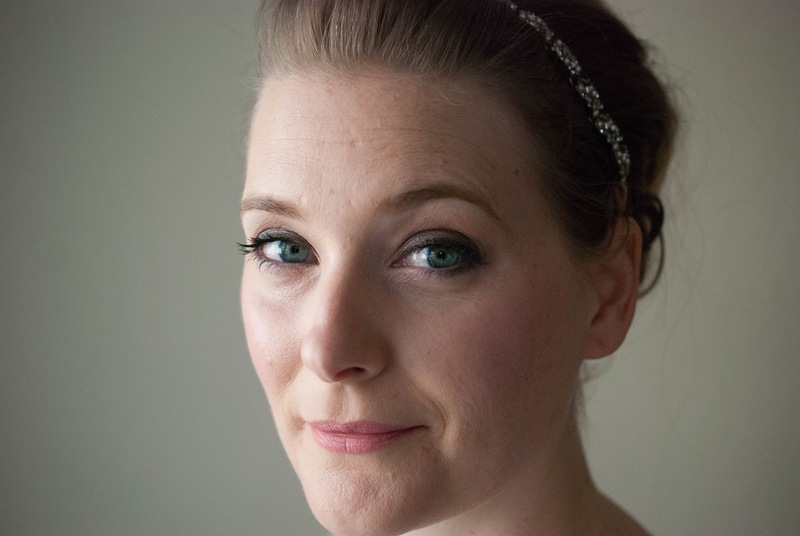 If you have used Hyaluronic Acid serums before, you are familiar with the stickiness they can leave on your face. Some formulas are more sticky than others, and this is definitely one of the stickier versions. Adding a mist or a moisturizer on top will make it go away. 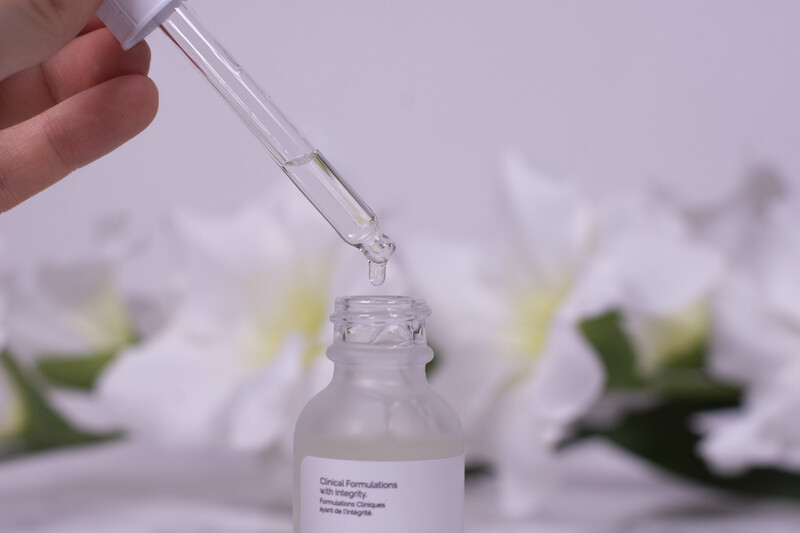 Immediately after application my skin feels and looks plump and I noticed that my foundation doesn´t settle into my pores as easily as it did beforehand, a sign that it is less dehydrated. This is what I would expect from a hyaluronic acid serum: Different kinds of hyaluronic acid, a few other humectants, panthenol and, with the exception of red algae extract, no surprises. I mean, I don´t have the means to weigh the hyaluronic acid in it, but… yes. It is a nice hydrating and soothing formula, but I am not too excited about the sticky feeling, so I am on the fence. #firstworldproblems, I told you. 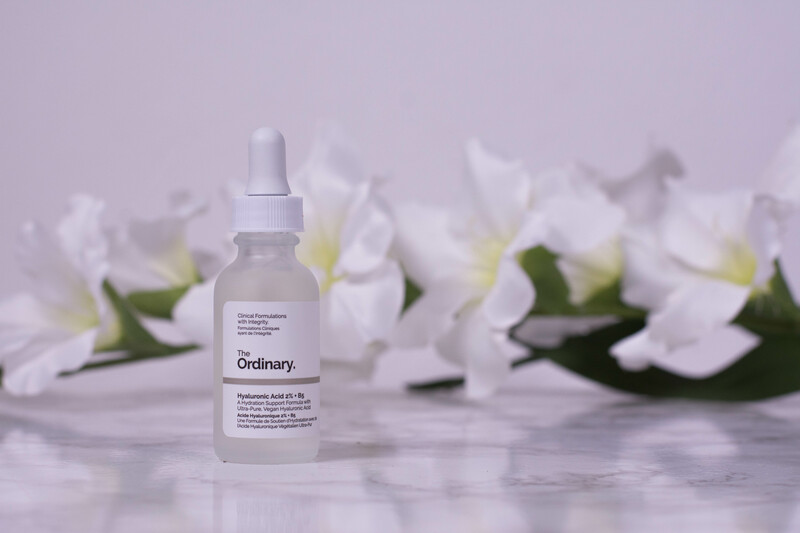 Anyone looking for a hydrating and soothing serum. 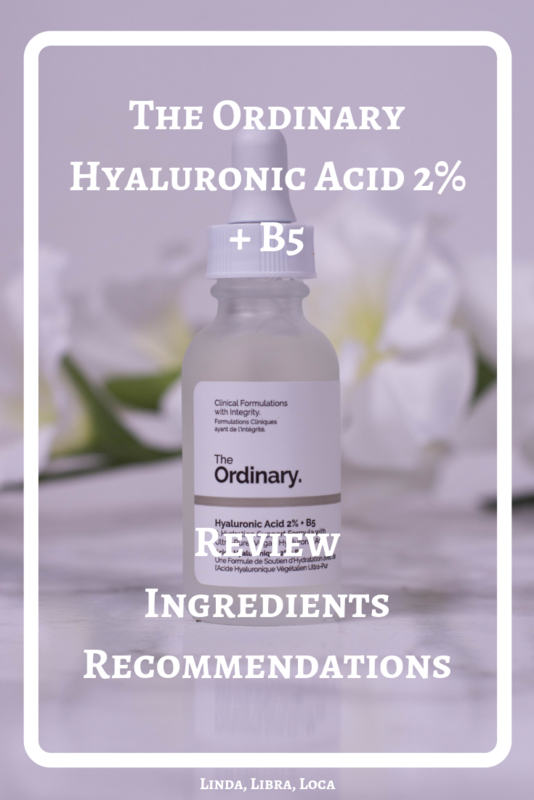 Hyaluronic acid is beneficial for every skin type, so if you don´t have another one in your routine (and especially if money is an issue), The Ordinary Hyaluronic Acid 2 % + B5 is an excellent choice.